The faculty of dentistry at Dalhousie University says it is educating its students better so they don’t repeat the kind of behaviour that led to the suspension of 13 students for misogynist and homophobic posts on Facebook. Faculty representatives defended their progress Monday to the university senate. It’s been 16 months since the scandal broke. Debora Matthews, the assistant dean of dentistry, said that the school meets regularly with students and has updated its university web page to acknowledge the scandal and its aftermath. The dentistry school got caught up in a scandal after sexist, homophobic and misogynistic Facebook posts were made public in December 2014. Thirteen male students were later suspended. The university commissioned an external review chaired by University of Ottawa law professor Constance Backhouse. The report, released in June 2015, included 30 recommendations for how to deal with what happened and how to change the culture of intolerance. Matthews said while the school has made big leaps in implementing the recommendations, they’ll need another two years to complete it. Some professors on the senate are questioning the dentistry school’s response. Lisa Goldberg, a professor of nursing, said the school should use more precise language, including “homophobic” and “racist,” when addressing these issues. “Faculty tend to shy away from them,” said Goldberg. She also said the faculty of dentistry still needs to work on its professionalism, ethics and education with its students. Matthews said dentistry students are educated in a number of ways, including through doing community service in Halifax’s north end and North Preston. 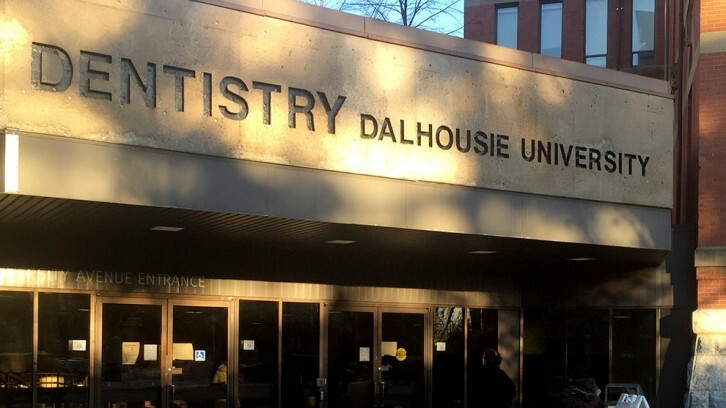 Another member of the senate, Françoise Baylis, said the faculty of dentistry needs to collaborate with other faculties at Dalhousie in dealing with certain recommendations in the Backhouse report. “These are people who do academic research in these areas of discrimination. 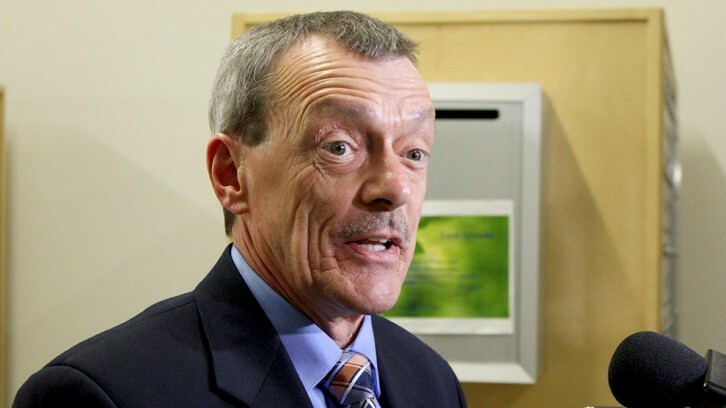 We have a lot to contribute, and I think we need to find ways to involve them, so it’s not solely an administration issue,” said Baylis, a professor in the faculty of medicine. Several other professors at the senate meeting agreed. “I know they feel sensitive,” Letitia Meynell, associate professor of philosophy and gender studies, told The Signal after the meeting. “I know it’s been hard for them. I think they feel battered. Tom Boran, dean of the faculty of dentistry, said collaboration with other faculties is a goal. “It’s a big step to get to that stage,” he said.